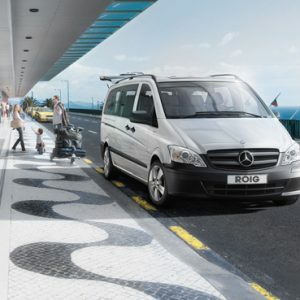 Travel around Majorca in comfort and safety with ROIG taxis. Our fleet is equipped with state-of-the-art technologies to guarantee maximum road safety. 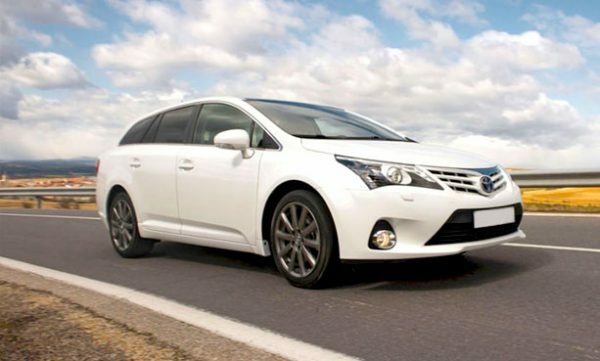 We have vehicles with varying carrying capacities to meet your needs. You may also book child car seats or stroller adapters. 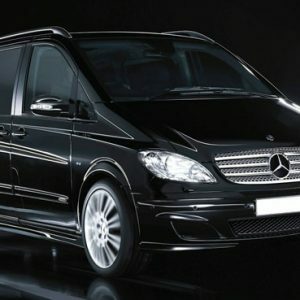 We offer personalised services and transfers throughout Majorca. 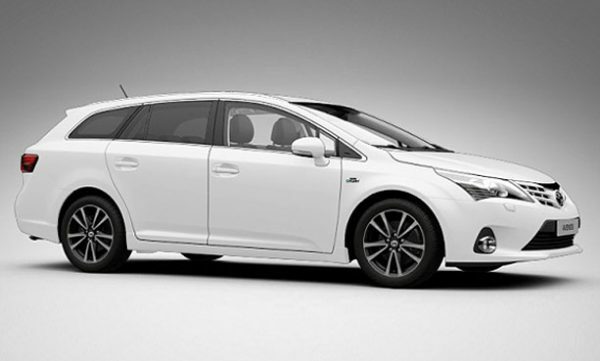 Travel in a Toyota Avensis taxi from Palma Airport or any other point on the island. 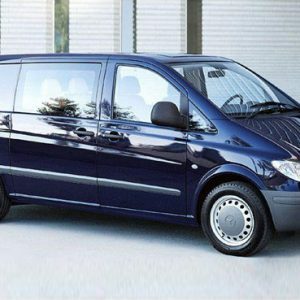 We will pick you up on time and take you from any given point to another at whatever time you need. Check out our terms and conditions for more information on our taxi transfer services in Majorca.